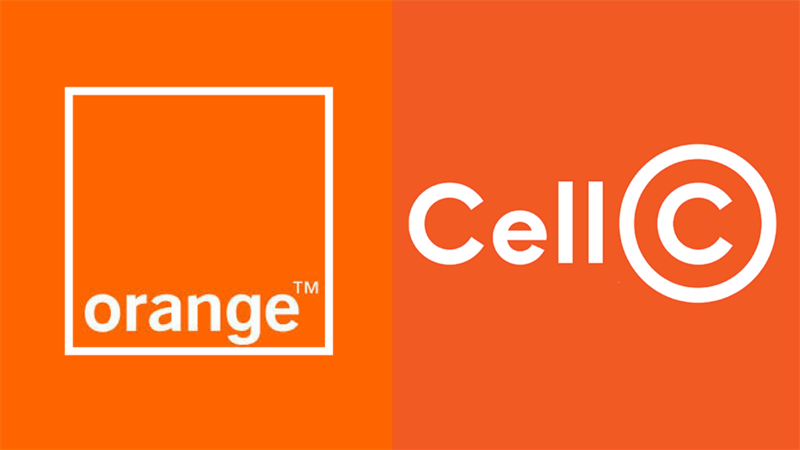 The currently logo of French multinational Orange and Cell C's new logo. Cell C has just refreshed its branding with a new typeface and a new colour. But its new brand colour clashes with French mobile giant Orange, which is a big player in the African market. 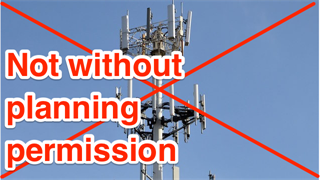 This might limit Cell C’s expansion to other African countries in the future, or create the need for a second brand. Cell C has launched a revamped corporate identity, including a new corporate colour and a new type font. Cell C’s new orange branding is very close to the corporate colour of telecommunications giant Orange - which is a dominant player in the African market - and has nearly 256 million customers worldwide. 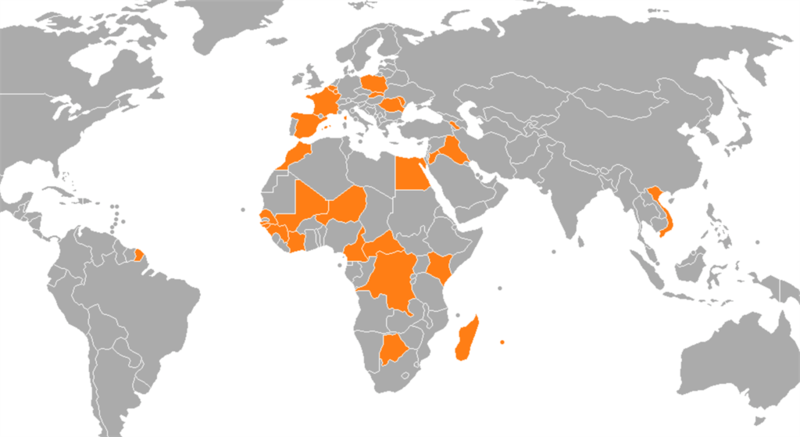 Orange, headquartered in France, operates in more 28 countries, including Botswana, Egypt and the Ivory Coast. Cell C’s new colour choice is very interesting given that Orange has a registered trademark for its orange, says Jeremy Sampson, executive director at Brand Finance Africa. This might limit Cell C’s expansion to other African countries in the future, or create the need for a second brand outside of SA. Karen Haller, a UK-based business colour and branding expert, who did work for Orange Mobile, believes companies who use orange as their corporate colour are seen as "fun, playful and enjoying social interaction." 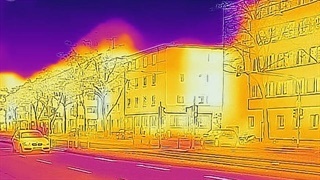 Orange can also represent physical comfort, like food and warmth. The financial institution ING also uses orange in its branding, but contrasts the playfulness of the orange with the more "logical" blue. He says companies, depending on what sector they are in, need to "refresh" their brands every five to ten years. 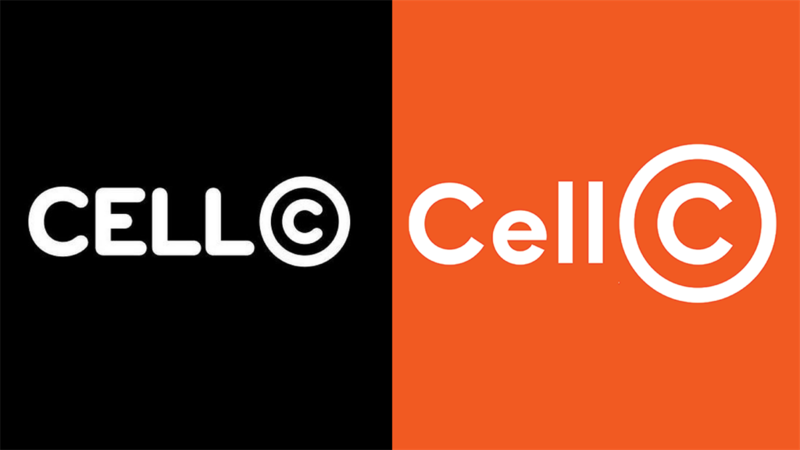 Cell C's old logo launched in 2010 and its new logo. Successful rebrands are measured whether there are market share and profitability increases, Sampson says. Branding expert Andy Rice says the cost of Cell C’s rebranding exercise, which includes brick and mortar stores and advertising material, could run into the hundreds of millions.